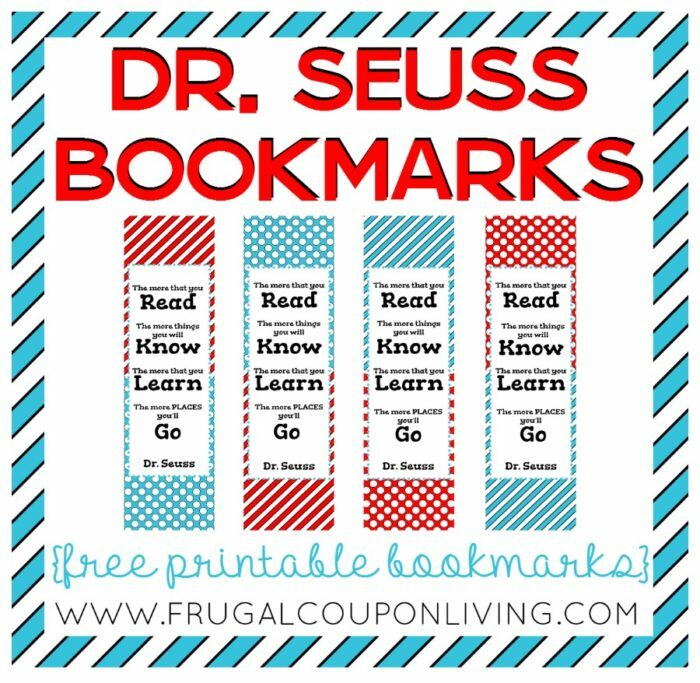 Dr Seuss Bookmarks – free printable Dr. Seuss Day Quotes that can be used for the kids in school! The more that you read, the more thinks you will know, the more that you Learn, the more places you will go! 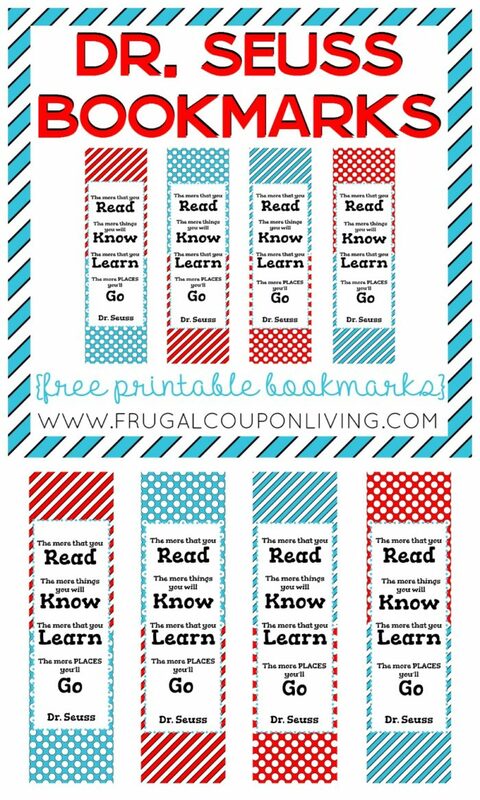 You guys loved our Creative Dr. Seuss Crafts, Printables and Recipes, now enjoy these FREE Printable Dr. Seuss Bookmarks! The more you read, the more things you will know. The more that you learn, the more places you’ll go. Dr Seuss. How perfect would these be tucked in a collection of Dr. Seuss books for a new reader or given in the goody bag at a Seuss themed party on Dr. Seuss Day, March 2nd? Serve with a Dr. Seuss Day cupcake! Maybe, your avid reader can begin a kids book club featuring the favorite Author and pass these around. However they’re received it will be with a smile! Also take a look at our creative reading corners – for the bedroom, playroom, or classroom! On the left column, select your file. Make sure your project is single sided. The orientation should be landscape. Proceed to checkout. My total was $0.17 for one print. You can choose to ship to your home or to pick up at your local store. Pay online and show your invoice when you pick up (I just show the order number on my phone at pick-up.) The order invoice will arrive in your email inbox. 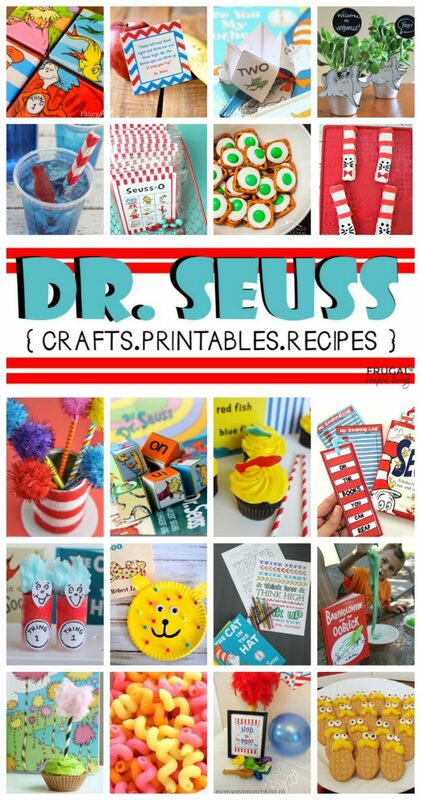 Don’t forget our Dr. Seuss Crafts, Printables and Recipes, Pin to Pinterest. 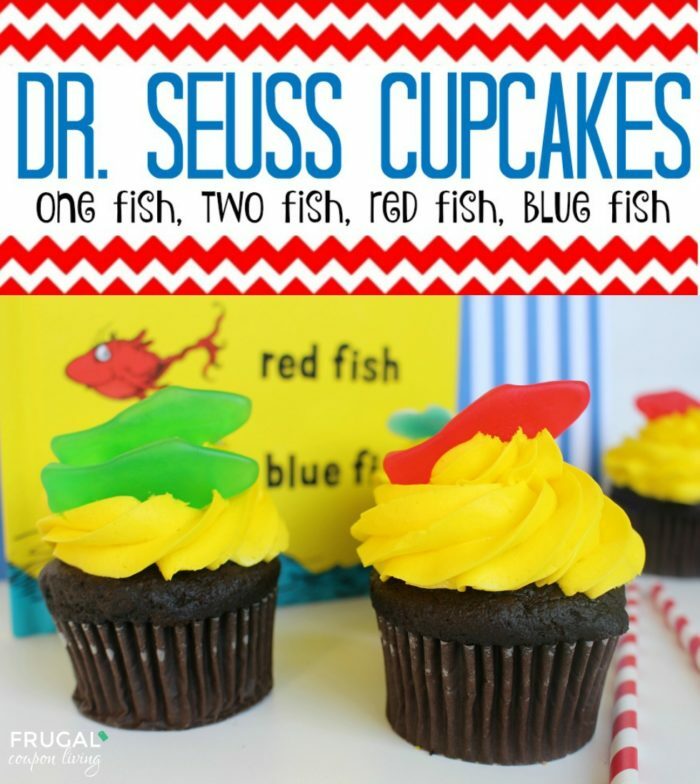 Also check out our Dr. Seuss Cupcakes – One Fish, Two Fish – Pin to Pinterest. Ready for Dr. Seuss Day on March 2nd? 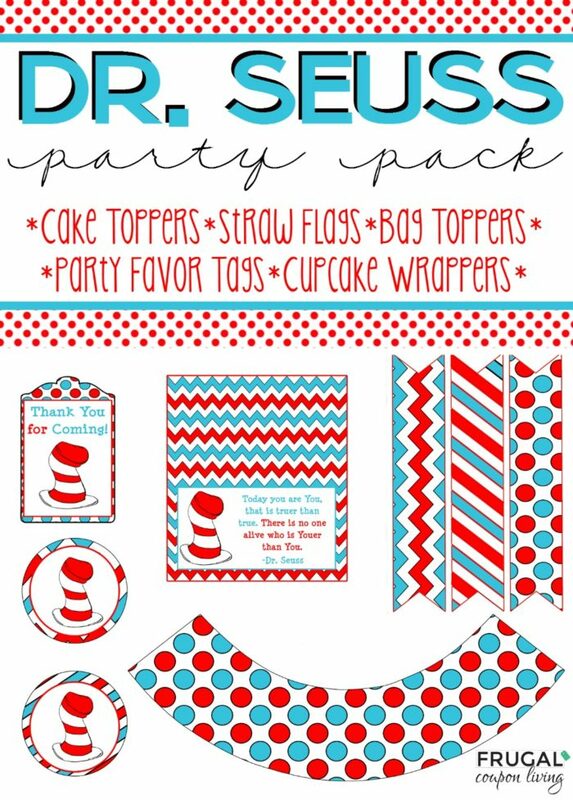 Pick up our FREE Dr. Seuss Party Pack Printable! Pin to Pinterest. 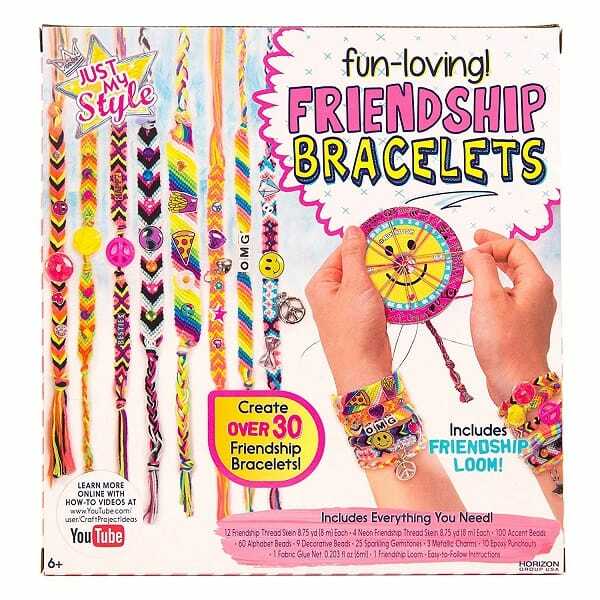 Create over 30 unique friendship bracelets with the Just My Style Fun-Loving Friendship Bracelets kit! learn 8 basic bracelet making techniques and how to use the included friendship loom! fill your arm full of colorful braided bracelets or share them with your friends! customize and personalize each bracelet with alphabet beads, trendy punchouts, decorative beads and more. Learn more techniques online with videos at our YouTube craft project ideas! Phone cords can break and fray pretty easily, so these charging cord protectors are a great way to prevent that from happening. Get these adorable Animal Charging Cord Protectors for $5 (reg. $17). These adorable animals are designed to slip over your phone’s charging cord to prevent damage and protect it from everyday wear and tear. When plugged in, it looks like your baby animal is chomping on the side of your device.We saw these at the store, and my daughter thought they were SO cute. And, this is cheaper than I saw there! These cable protectors can be used with smartphones, tablets, laptops and more. If you have that special friend whose love for food almost equals yours, it’s time to immortalize that fact. 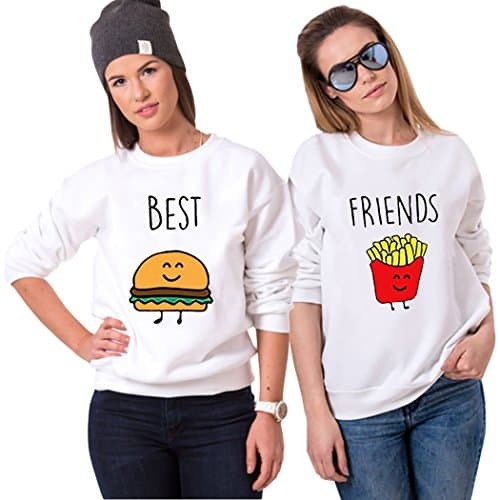 These cute Best Friends Burgers and Fries Matching Tshirts use vivid symbolism to celebrate your friendship. The Burger and Fries images serve to make them both humorous and memorable. Take your friendship to the next level today with this creative design. Oh my goodness – I am obsessed with this gorgeous top! This Shelby Faux Wrap Top is stunning and a great deal right now at 50% off – only $20 (reg. $40). This top comes in three colors – navy, mauve and ivory. It’s the perfect little date night top with its feminine wrap front and the silky soft material. Pair it with a cute skirt or dressy pants for a night out. Or, for a more casual look, throw this on with your favorite jeans and cute sandals. You’re going to reach for this one over and over again, and you’re goingto want it in every color!